The updated ROADCLAW™ 275 V2 is lighter and more responsive, specifically designed with increased levels of cushioning and durability for longer training runs and races. 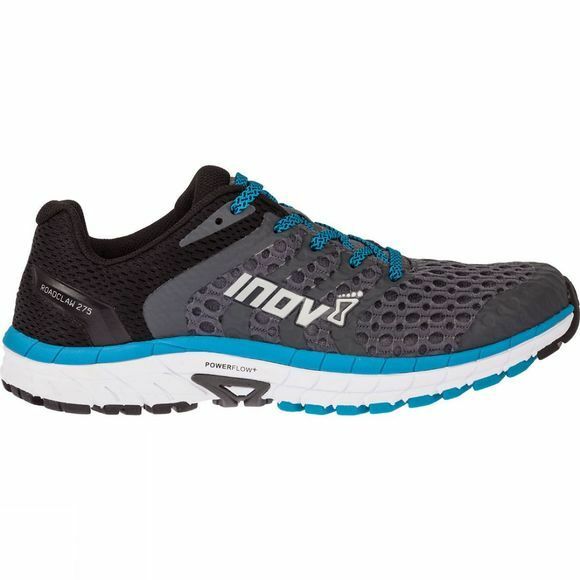 We’ve learnt from our successes in the mountains to deliver a road running shoe with iconic inov-8 grip, no matter how rugged the road. For running on all roads, even the most rugged. 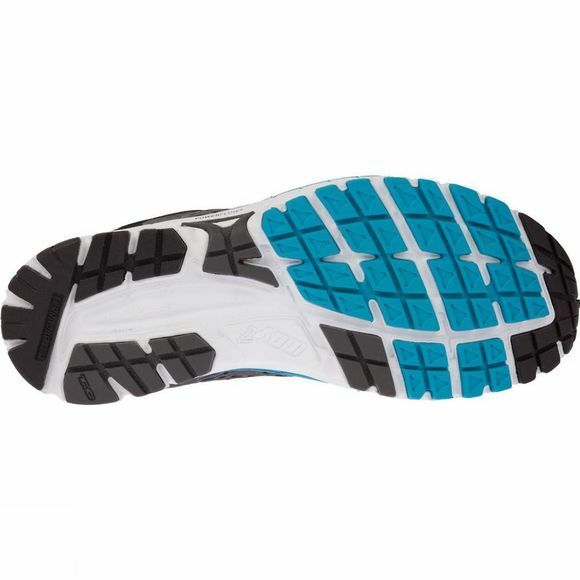 Get a spring in your step: Blown rubber on the forefoot of the outsole delivers a lighter, softer, springy, flexible and more cushioned feel than traditional rubber. Brilliant breathability: Stripped-back upper is now more breathable, making it the perfect for running in all conditions, including summer.